I received samples of the mentioned products to facilitate this post. My daughter is due with her first baby, my first grandchild, in August. This mom, soon -to be -grandma is busy getting things ready for her baby shower. As I am planning her baby shower, I am also remembering my last baby shower and thinking about gifts that I received. I just loved receiving all those gifts from friends and family. I loved how people showered the baby with awesome gifts. I think the gift that I loved best was all the meals that friends brought to me after the baby was born. Did you have a baby registry? My daughter is busy making a baby registry and she asked her friends on Facebook, their baby must-have items. I love reading their responses and some of them are gifts are my favorites. Another favorite baby show gift is diapers and wipes. You can never receive too many diapers and wipes as babies go through so many. 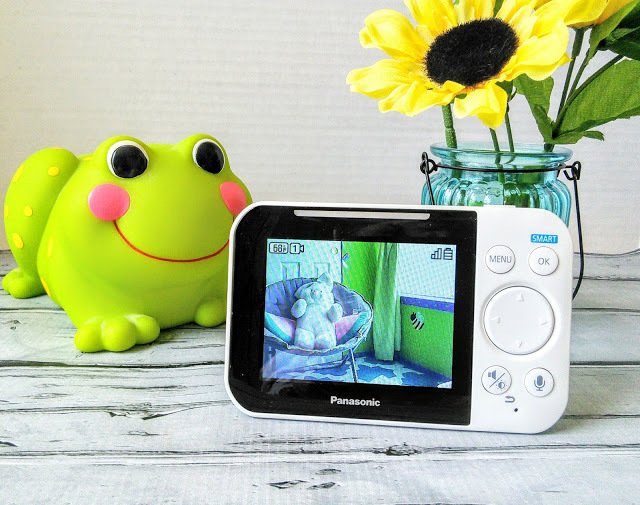 Another friend suggested a video baby monitor and this grandma agrees so much about that being a great baby shower gift! I wish I had a video baby monitor with my babies as it would have made life so much easier. 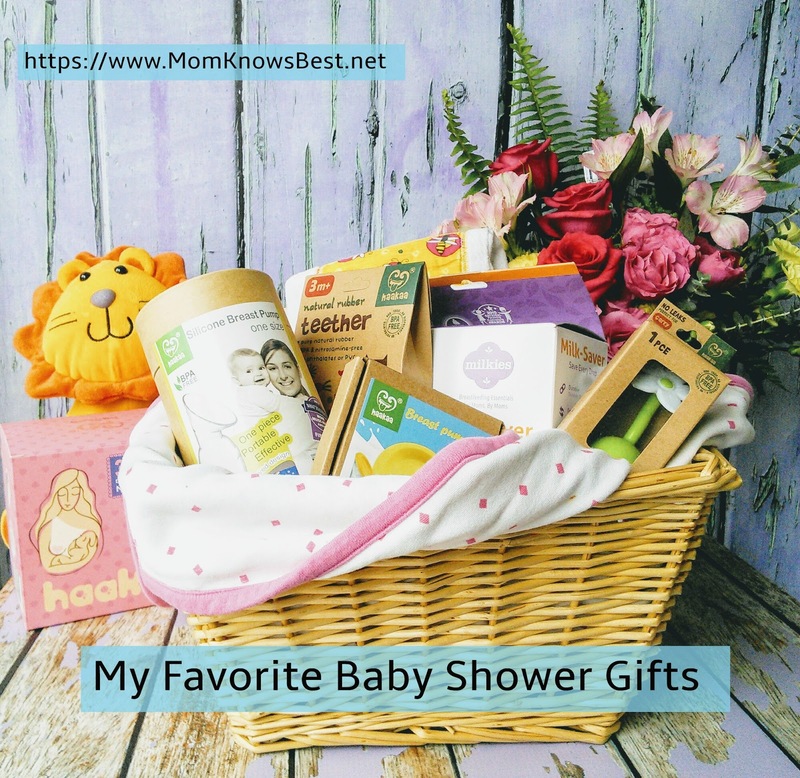 These are nursing favorite items that I would have loved to receive as a baby shower gift. 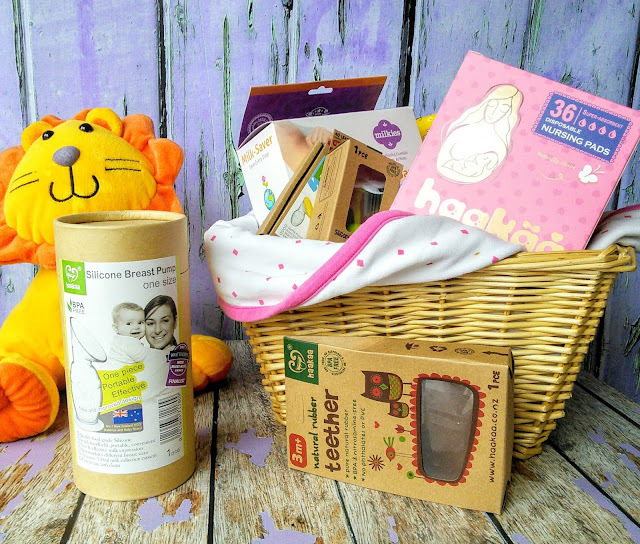 A new breastfeeding mom will be thankful for these gifts after the baby arrives. The Haakaa gift pack is so cute and gives the new mom everything she needs to start her breastfeeding journeys. I just love how it has an adorable silicone flower stopper that keeps the milk clean after the mom collects it. This unique breast pump allows the mom to collect extra milk for the baby on one side while the baby feeds on the other. Having extra breast milk is always a good thing. Moms can now save all those milk leaks from their let down with this unique nursing baby gift. 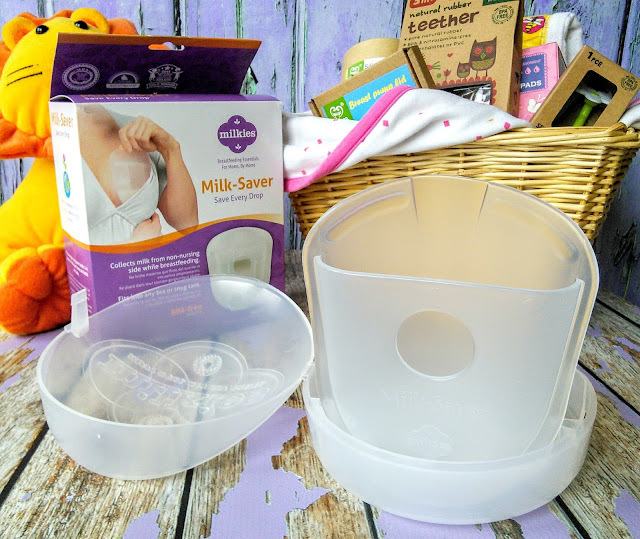 The Milk Saver is so easy to use, simply slip the Milk-Saver into your bra cup on the side you’re not nursing or pumping from and it collects the milk that is leaked when your milk lets down. This prevents you from wasting a single drop and can be safely saved for another feeding. We grandmas can always use baby items too. My favorite baby shower gift is this unique portable high chair. 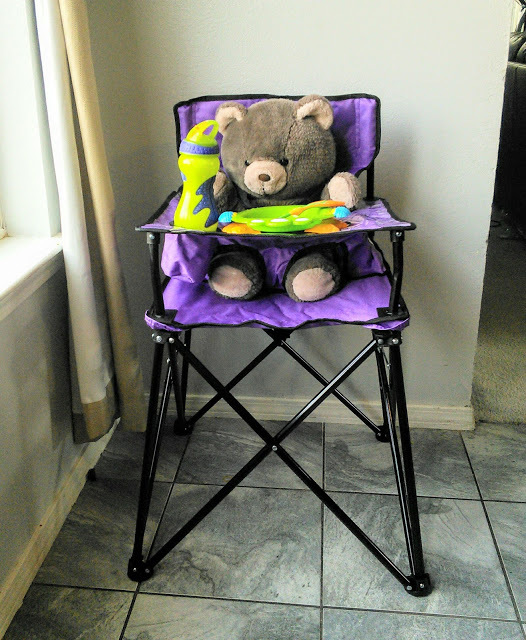 This high chair can stay at grandmas house for an easy to store high chair. Now grandma does not have to store a bulky high chair for all those babysitting adventures. I just love that this chair folds up to a compact size. It also is great for camping too. My other picks for favorite baby shower gifts are swaddling blankets, teethers, baby socks, and baby thermometers. These small items are always great to have plenty of as most of them tend to get lost or dirty, making spares so good. This cute Owl Teether is made from 100% natural rubber, making it allergen free! The one-piece design means there is nowhere for mold, dirt or bacteria to breed. 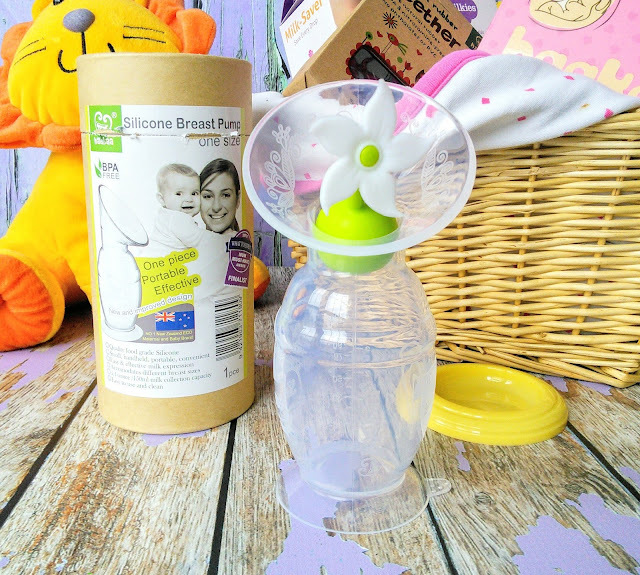 New moms will love that contains No PVC, BPA, phthalates, or artificial colors. Do you have any favorite baby shower gifts? What some lovely ideas for baby shower gifts I have to admit I wouldn't know where to start with buying something so this is a great help. I went to a baby shower last year and a few of these suggestions are the types of gifts I purchased for the event. I am very impressed by that silicone breast pump especially---it's so pretty! I am loving everything you have in here. My baby showers were many years ago and the items available weren't as cute as this. I'm loving every item. Baby showers are my favorite reason to go shopping. There are so many things to buy. These are all really great shower gifts! I wish I had gotten a portable high chair when I had my son because it would have come in handy so many times! My baby is almost 5 months old and my must haves that I didn't get at my shower were the rock n play (she has slept through the night nearly everynight since I got it) and the haaka! Good luck with the grandbaby! Those are some great tips and recomendations, especially for people who don't have kids and are not sure what a good gift would be. Surprising to read some wonderful http://thenewschoolcollaborates.com/is-grabmyessay-reliable-writing-service/ testimonials this week. They suggest that your professors are very competent in their fields.